Under the Community Reinvestment Act (CRA), Federal Reserve banks can earn credits for home loans made in low and middle-income neighborhoods. 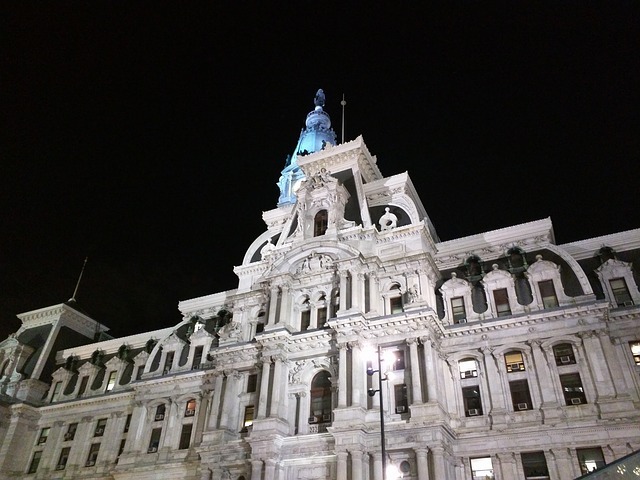 A 2014 change to this law is now affecting many communities in Philadelphia. Here are just a few effects that have been noticed thus far. Changes to the CRA generally come as a result of Census Bureau information. In 2014, the Office of Management and Budget (OMB) used 2010 census data to divide Montgomery, Bucks, and Chester counties from Philadelphia and Delaware counties. CRA-eligible properties are those with a median family income of 80% or less. The median family income in the newly-designated Philadelphia/Delaware County area is $54,200. This amount is somewhat lower than the amount before new boundary lines were drawn. As a result, 102 census tracts became ineligible under the Community Reinvestment Act. At the same time, the realigned Montgomery/Bucks/Chester area saw their median family income increase to $95,400. This meant that 80 new tracts were suddenly CRA eligible. A loss in CRA eligibility often results in fewer new homebuyers in a given area. This in turn can cause home prices within a certain census tract to stagnate. According to Rick Sauer of the Philadelphia Association of Community Development Corporations, this has been an ongoing problem for some time. He claims significant investment has occurred in many areas, but there are still a number of places that have a lack of access to capital. Researchers have also concluded that losing CRA eligibility often causes CRA-regulated banks to slow down lending. Many of them will stop marketing in newly-ineligible areas and begin focusing on neighborhoods that retain eligibility. Independent mortgage companies, which are often not bound by the CRA, are then left to fill in the gaps. Even that is not enough, as some estimates show that so-called non-depository lenders currently account for only half of the decline. Loan applications in the newly-ineligible area were tallied, along with those in a control area. The control area did not have CRA eligibility, and was within a half-mile of the first location. Statistics showed that loans in the newly-ineligible area increased by 6.2 percent from 2012-2015. At the same time, mortgages in the second area increased by more than 21 percent during the same period. Minority borrowers were hit hardest by the change. From 2012-2015, minority borrowers in locations that lost CRA eligibility were 21 percent lower when compared to minority borrowers in the control area. There is some consensus that the current laws are just not working. John Taylor, CEO of the National Community Reinvestment Coalition agrees, claiming “we really need a law that ensures fair and equal access for working poor people.” His group uses the CRA to hold lending institutions accountable. Banks can obtain CRA credit for lending money to low-income borrowers outside CRA census tracts. Putting a greater emphasis on this might encourage lenders to underwrite loans in areas that have recently become ineligible. This entry was posted in Blog and tagged mortgage, mortgage lending by Scott Li. Bookmark the permalink.